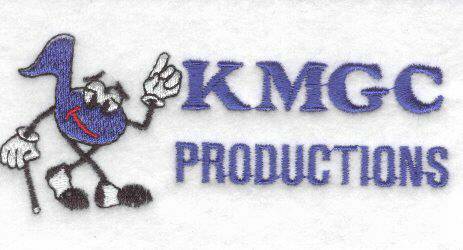 KMGC Productions is a professional, fun and reliable DJ service based in Oregon City. Serving Oregon City and Clackamas County as well as Multnomah, Washington and Marion counties with affordable DJ pricing with the expertise, experience and satisfaction you would expect from any professional DJ company. In addition, we give you more such as, professional lighting and sound system at no extra charge. Gil, KMGC’s DJ, has hundreds of events in which he has DJ’d through the years as KMGC DJ Productions starting in 1992. At KMGC, we not only have experience, but also the knowledge and ability to make your special day much less stressful and enabling you to be more relaxed to actually enjoy your special day.